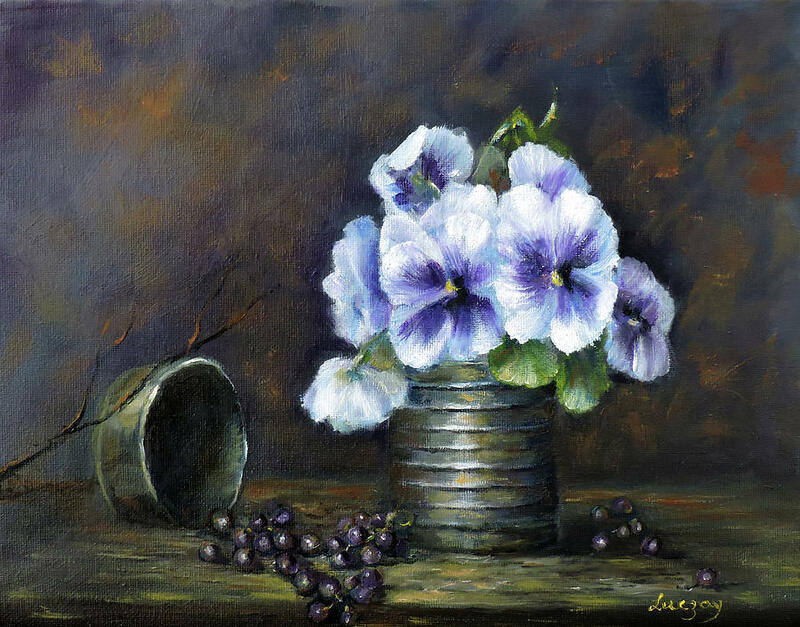 Working primarily in oils Katalin Luczay is also adept in pastels and acrylics. 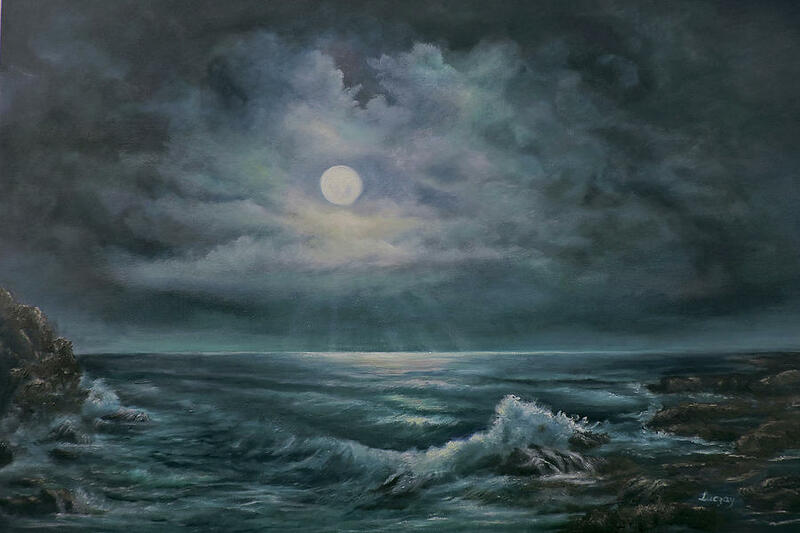 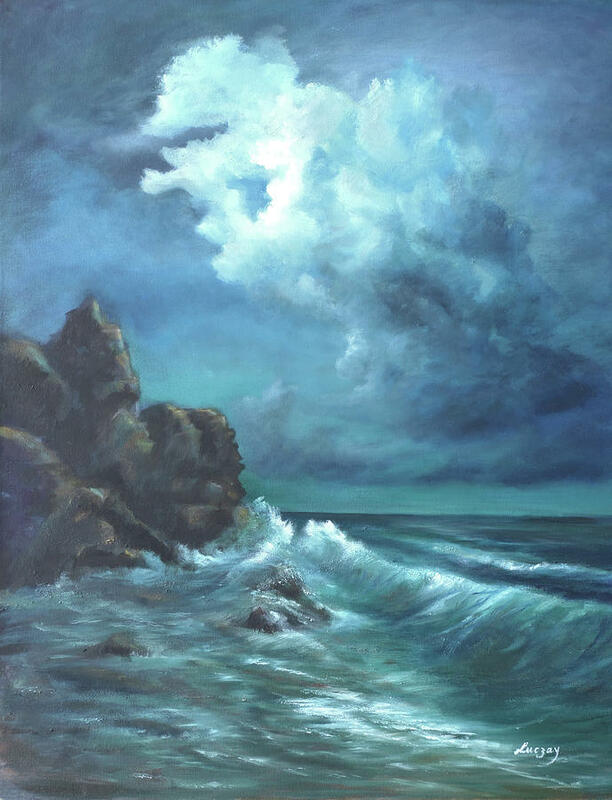 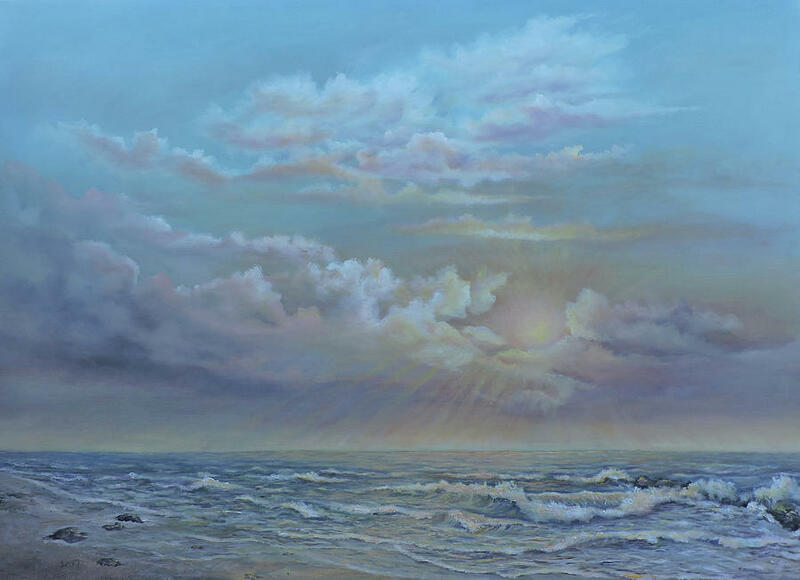 Her works are a revelation of the dynamic movements and colors of sky and water, as particularly revealed in her seascape art. 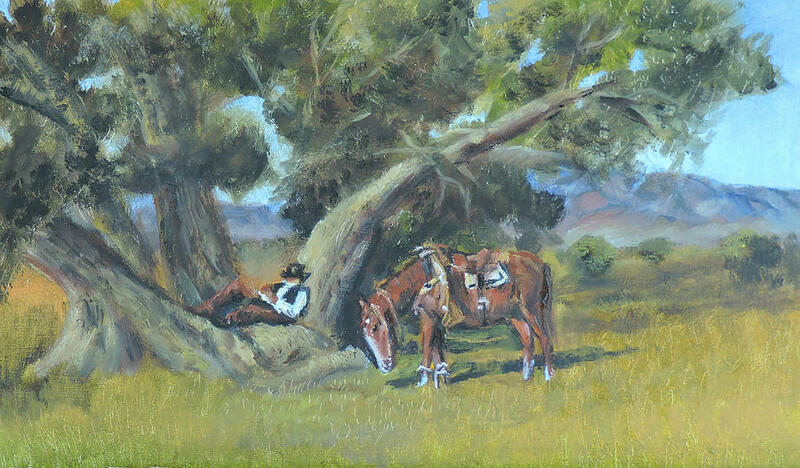 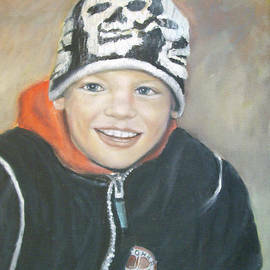 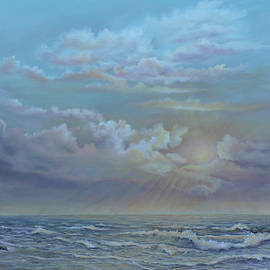 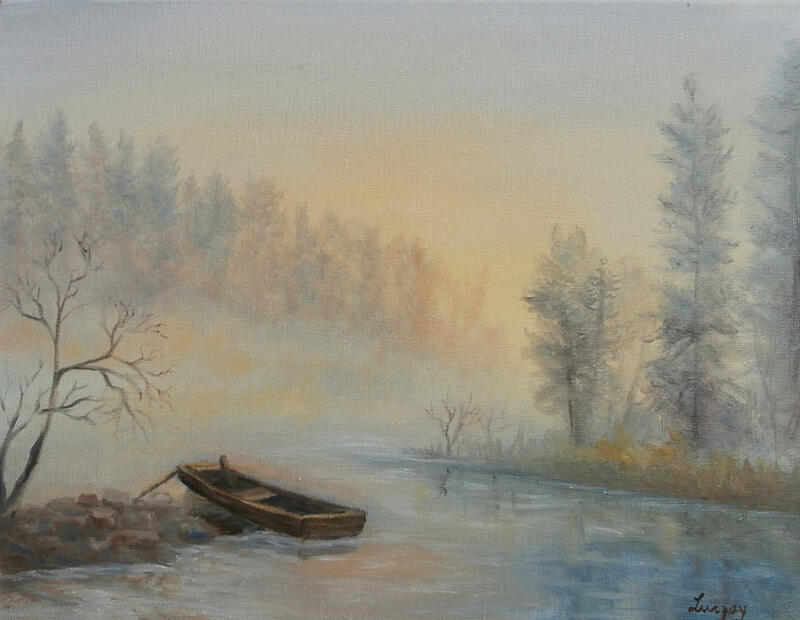 Besides being a seascape and landscape artist she is also a portrait painter. 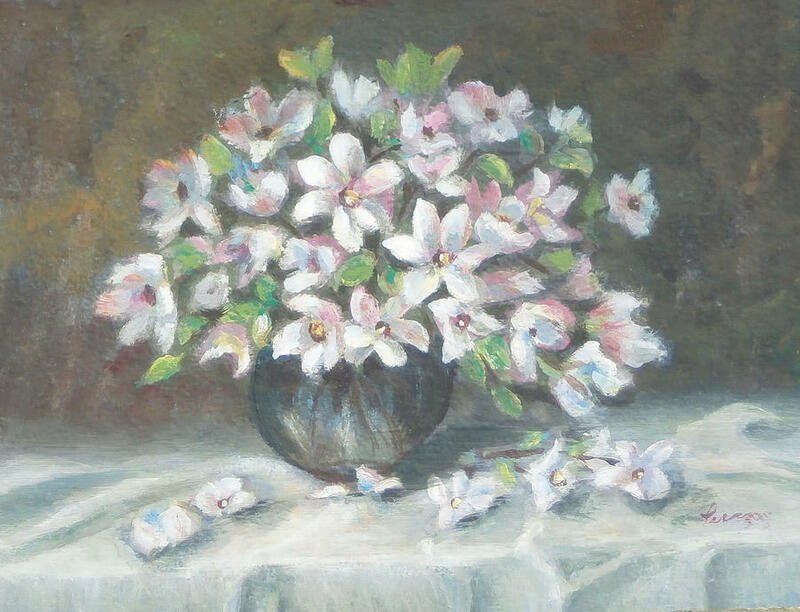 She has done many commissioned works that are in international collections. 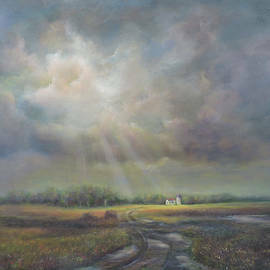 She is a recipient of a Manhattan Arts International Award commemorating 9/11. 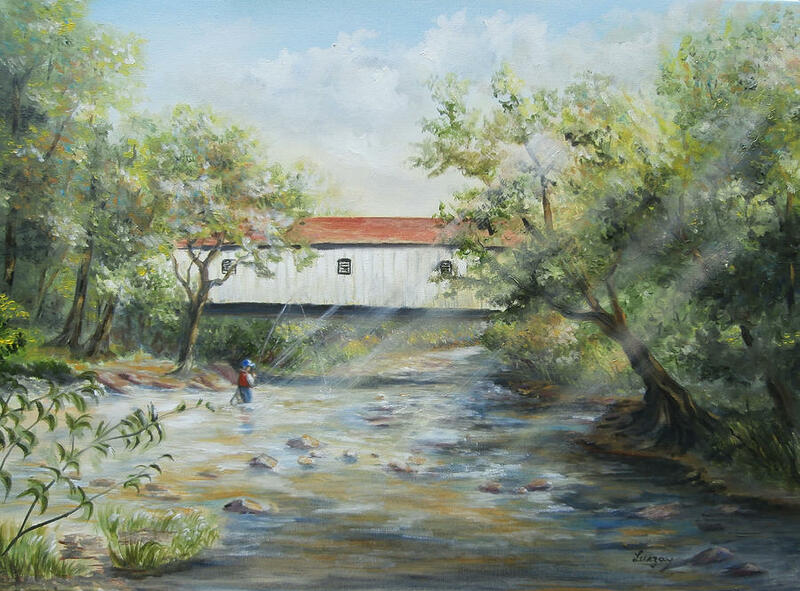 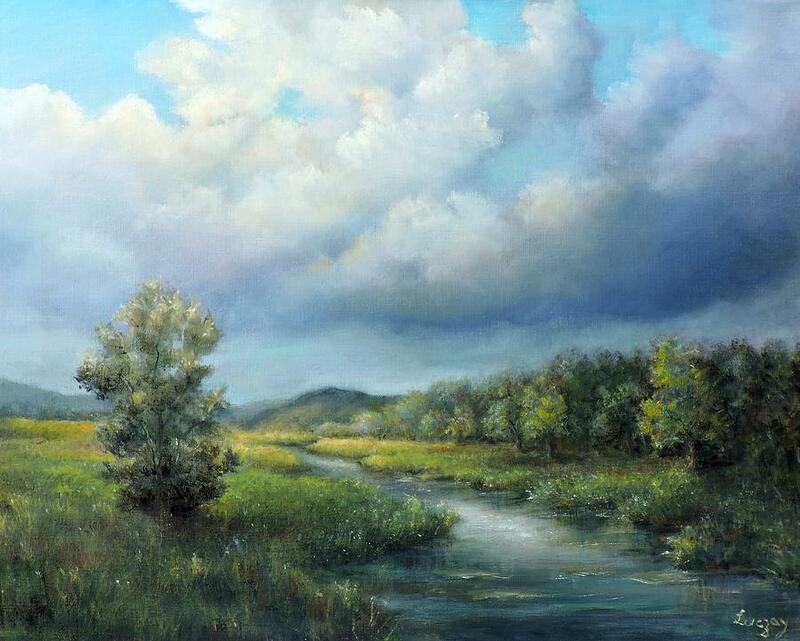 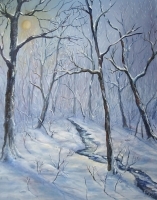 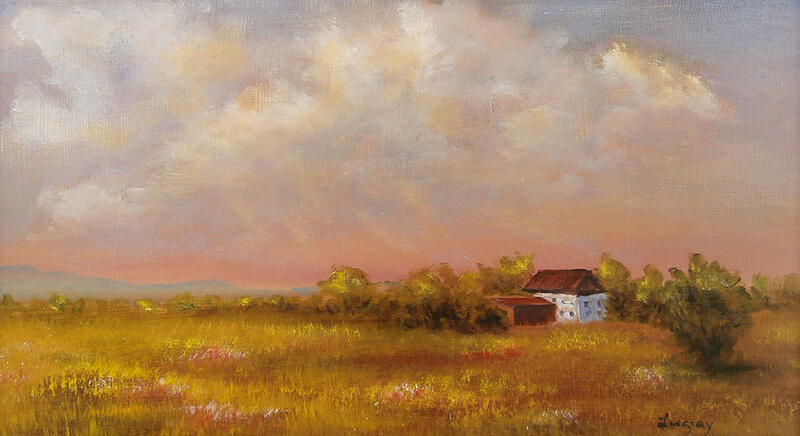 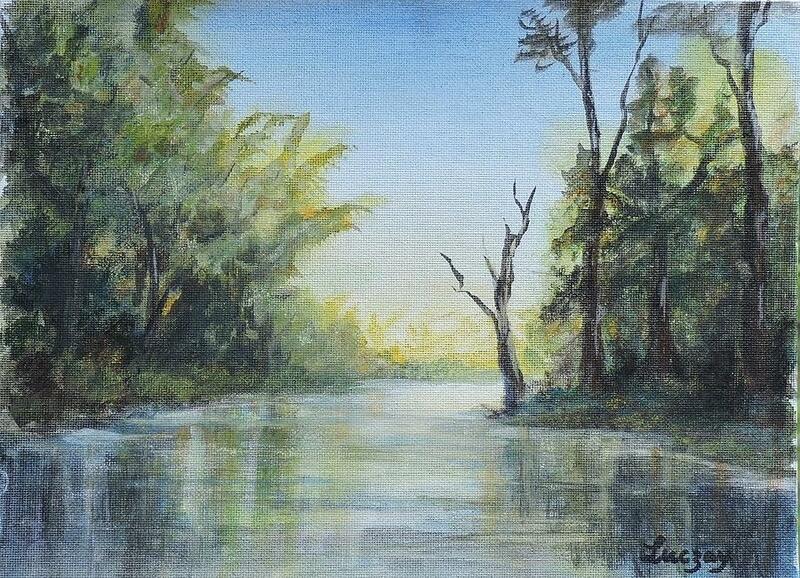 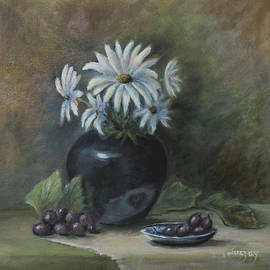 She is also a member of Manhattan Arts International, New Hope Art League, and Artsbridge Lambertville. 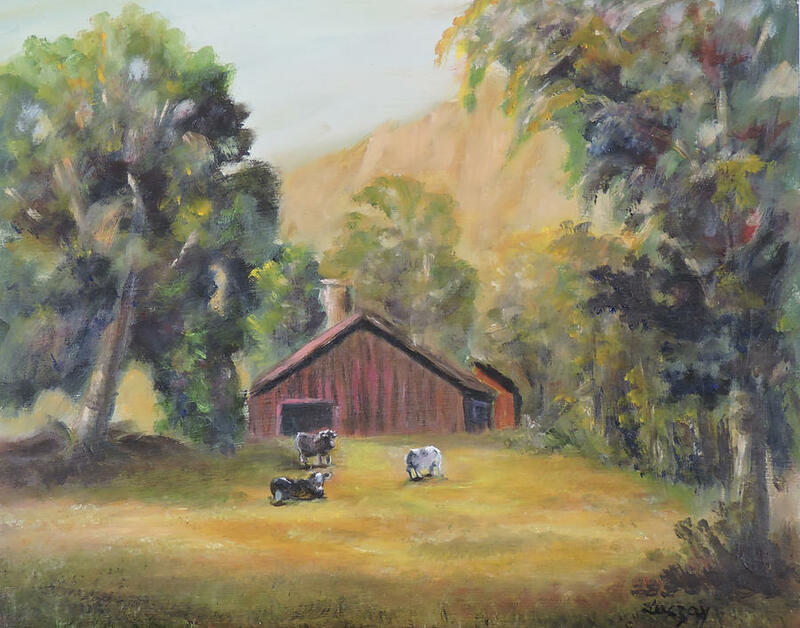 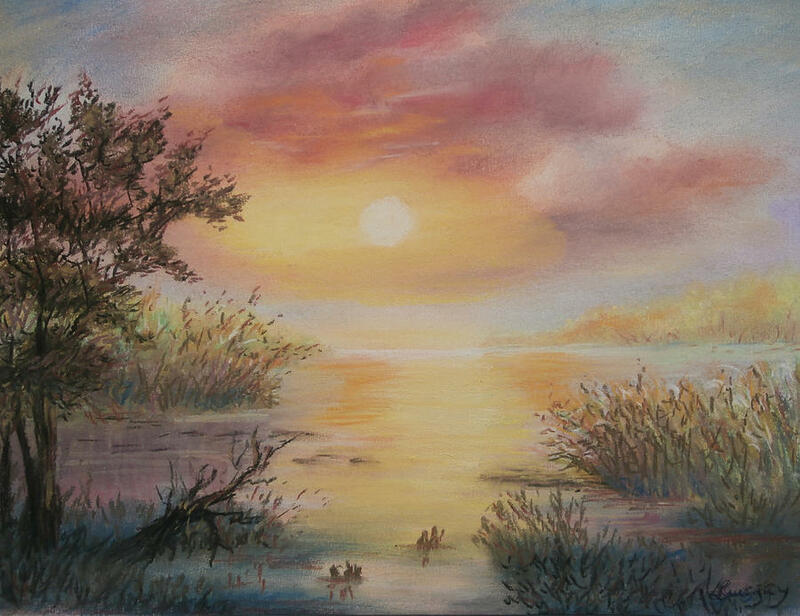 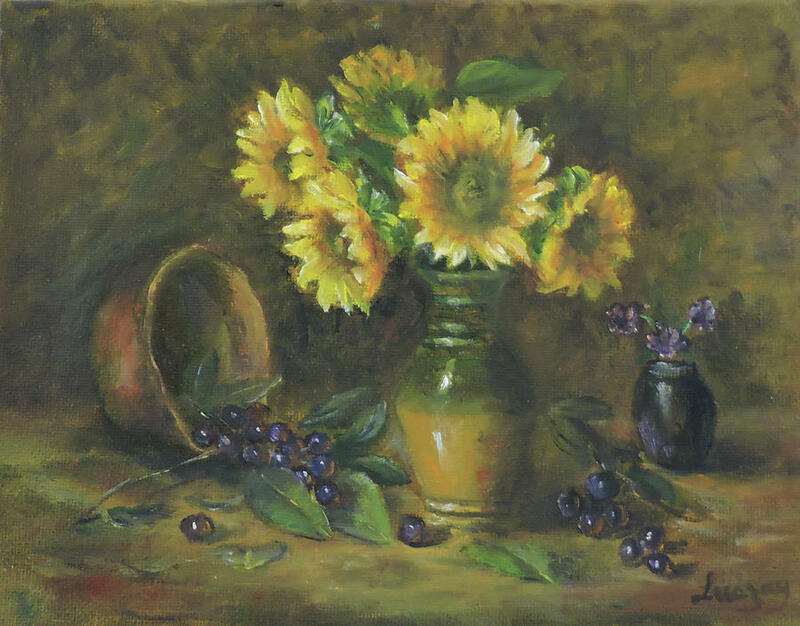 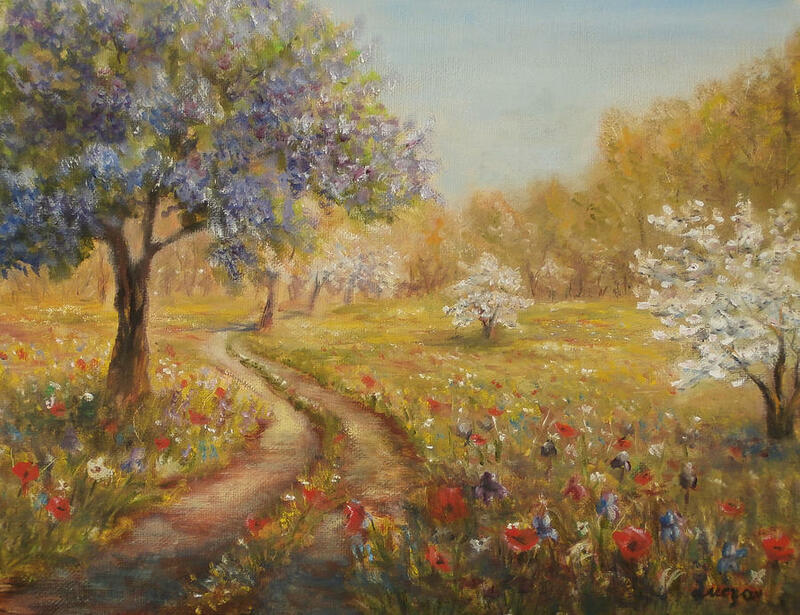 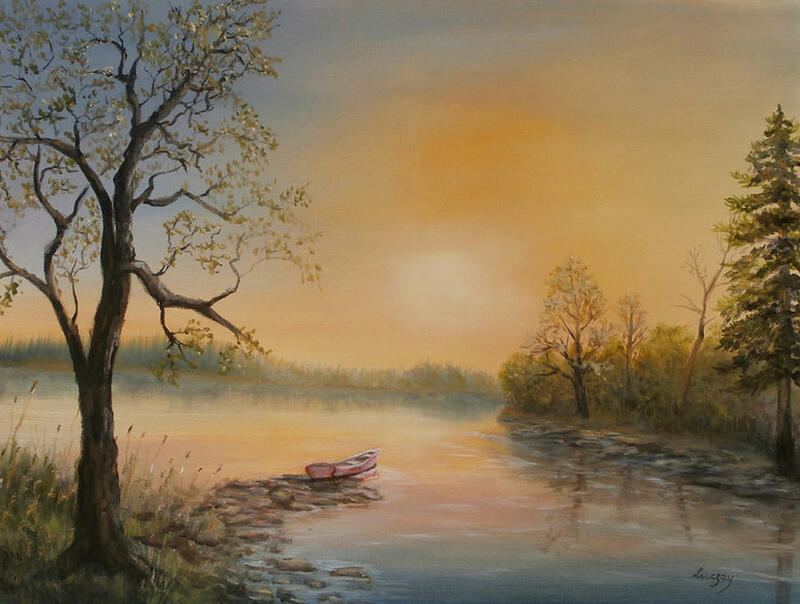 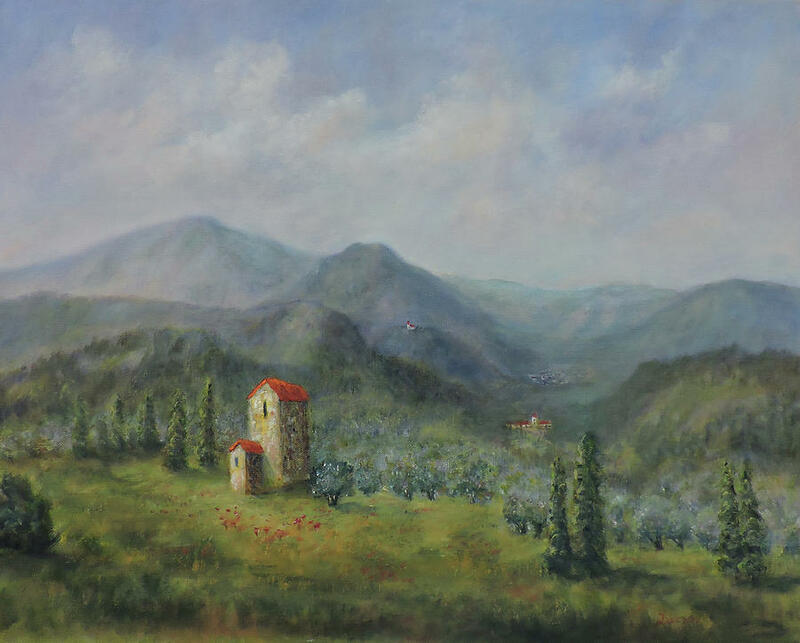 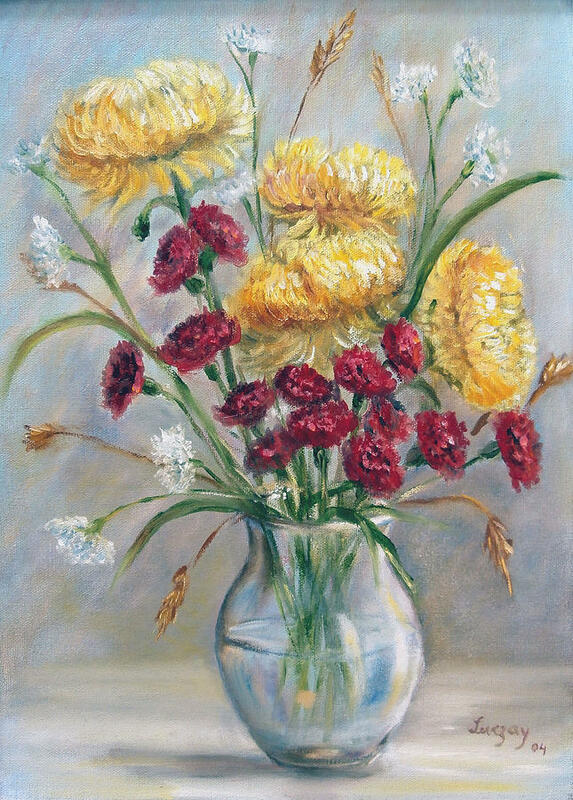 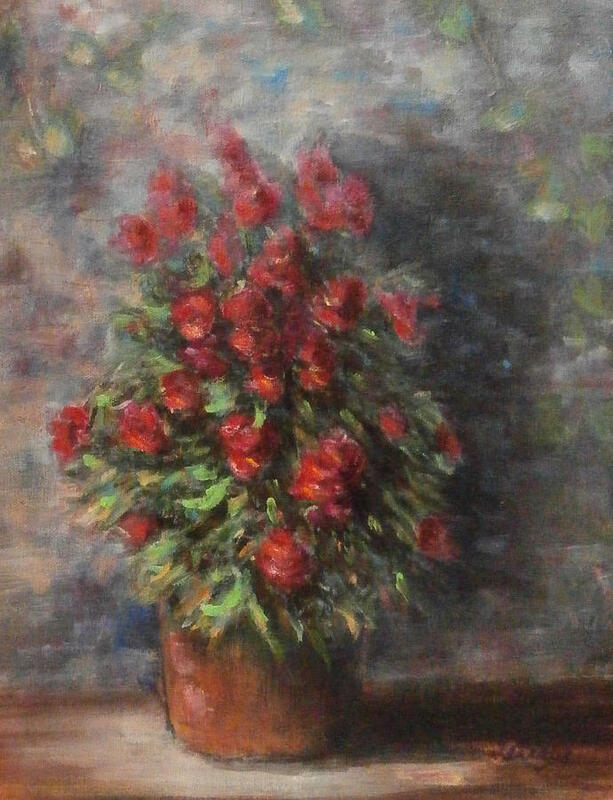 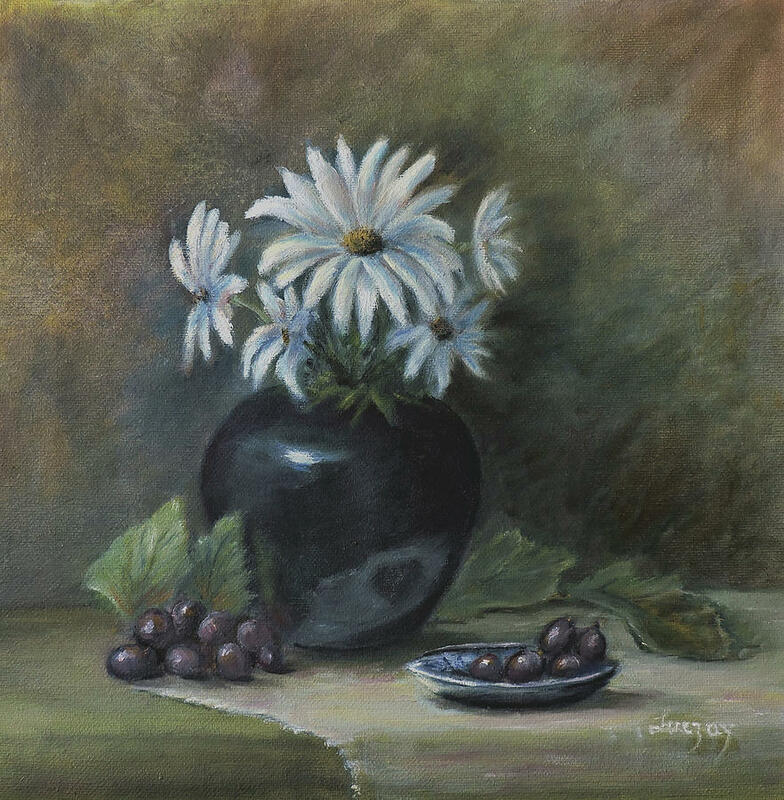 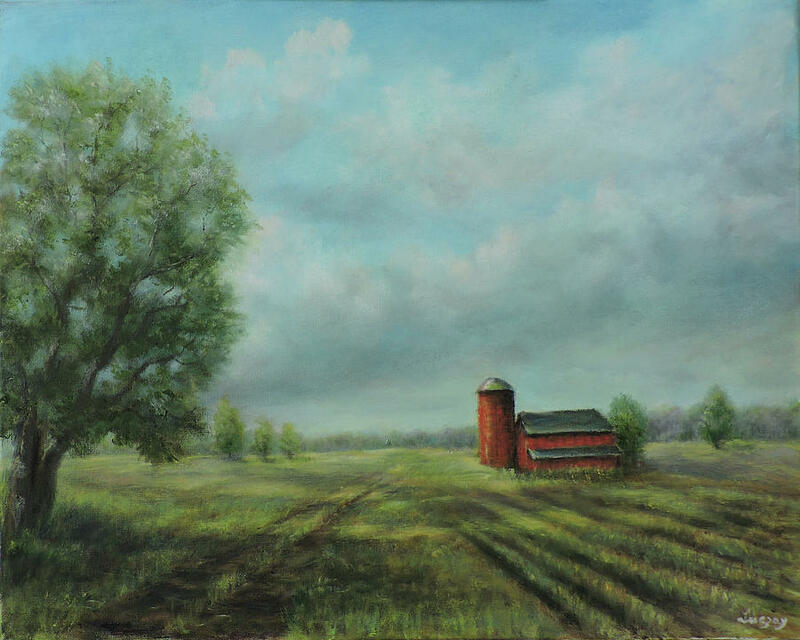 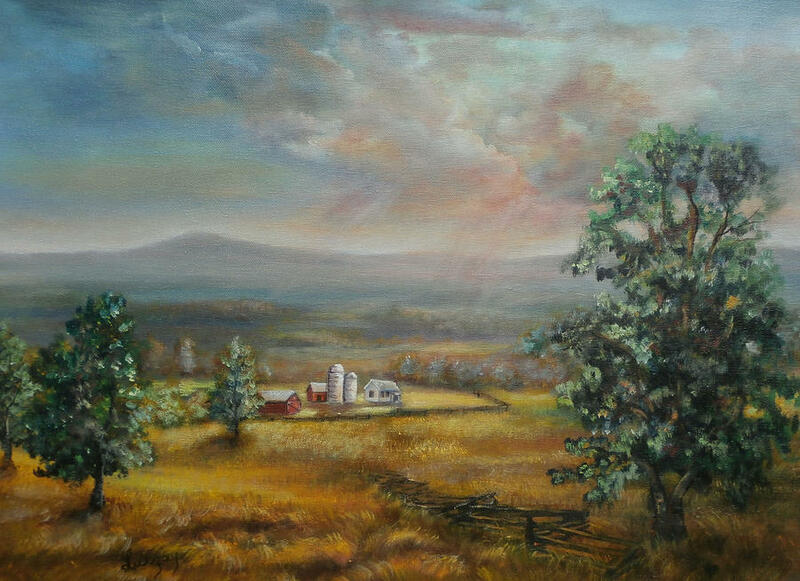 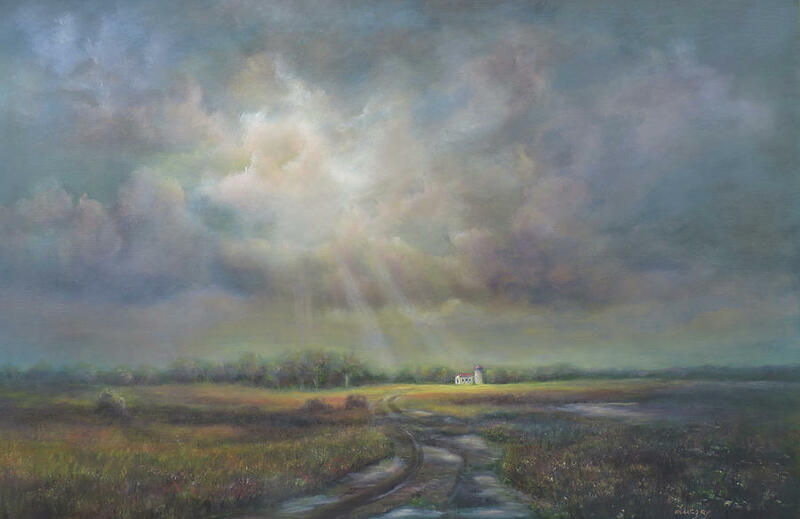 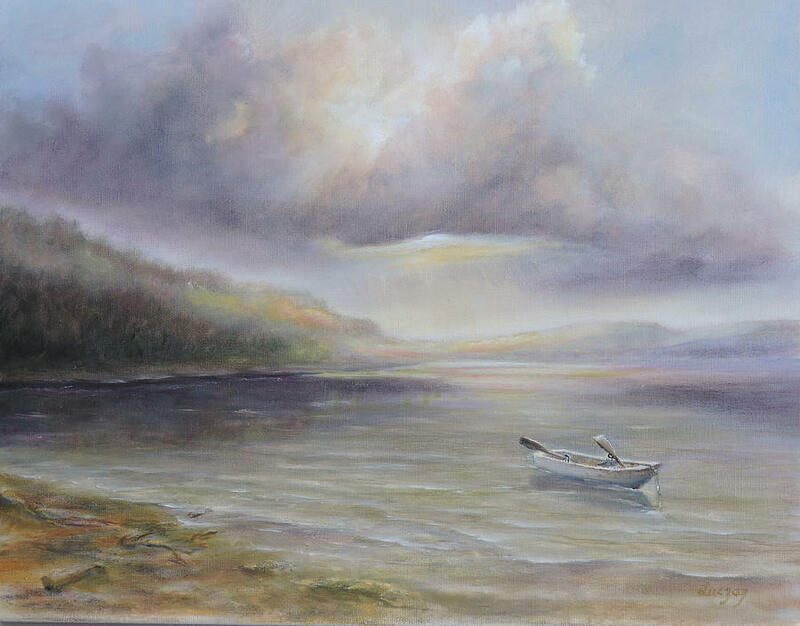 She has received many awards exhibiting in NJ and PA.
She exhibits regularly in the Guild of Creative Art Gallery in Shrewsbury, NJ, and as a member of the New Hope Art League, and Artsbridge in PA. On line she successfully sells her works through Art Span and Fine Art America.